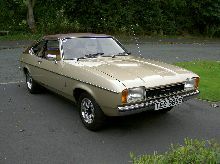 A facelift version of the Capri arrived in 1974 and became known as the Capri II. 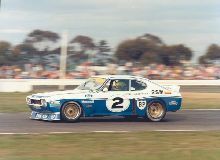 As with the first Capri the base models were the 1300 and 1600 versions which offered an attractive alternative to the normal family saloons of the era. The 1300 used a 1297cc "Pinto" overhead cam engine which offered adequate performance. The 1593cc 1600 offered better performance and the 1600GT boasted a top speed of 105mph. 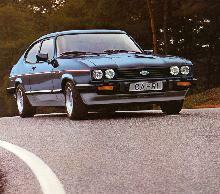 The biggest change to the Capri II was the redesigned bodyshell. 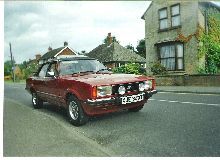 The rear boot lid was replaced with a more useful hatchback / tailgate arrangement and the overall shape of the car was much softer. 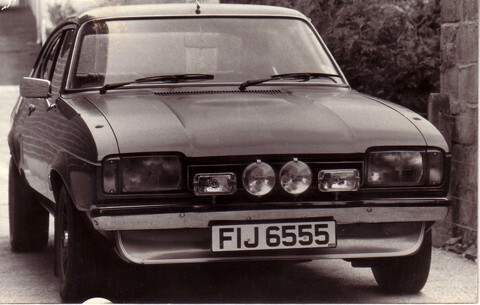 New lights were fitted at the front and rear of the car and a range of extras and option packs were available as before.